If your ERISA short or long term disability claim has been denied or your monthly benefits have been stopped it is time to take action. 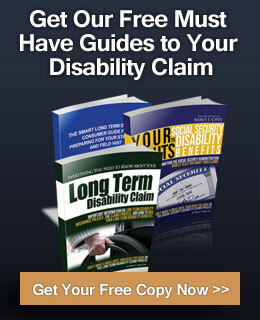 The first thing you should do is hire an experienced ERISA disability attorney. Not every attorney understands ERISA law and what must be done to file an appeal. 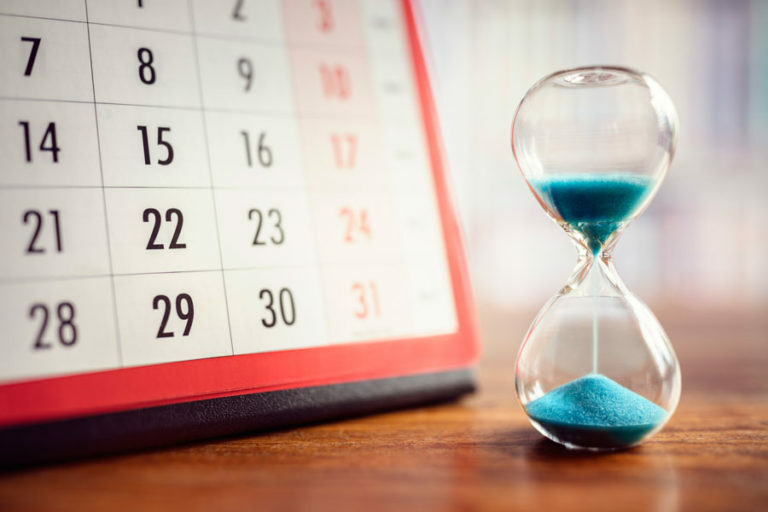 ERISA regulations require that every ERISA disability carrier have a process and time period for appealing a denial of an initial application or continuing benefits. It is crucial that your or your attorney ask the carrier for a free copy of your complete claims file. This file will include all the documents the carrier relied on in denying your claim, including reports from the carrier’s doctors, surveillance, vocational reports and the adjuster’s notes. A winning appeal letter can’t be written without the claims file. Some policies have a one level appeal while other policies have a two level appeal process. You must, by law, exhaust the appeals process before you can file a lawsuit. The general rule is that you have 180 days from the date of the denial letter in which to file an appeal. If you don’t file your appeal timely or don’t file an appeal at all, you have significantly damaged your claim. The Federal Court can throw out any lawsuit you might later file on the basis that you didn’t exhaust your administrative remedies. You don’t pass Go! You lose! There is NO trial in an ERISA case. You won’t have an opportunity to tell your story to a jury or a judge. You, your doctor, and your family won’t appear and testify before the judge. Worse yet, anything new that happened in your case after the last claims denial won’t be presented to the judge. All the judge will be able to look at it the carrier’s file which is called the administrative record. Your appeal is the trial of your case! Let’s start out with what shouldn’t be in your appeal letter. A simple statement that you are appealing the claims denial isn’t worth the paper it was written on or the postage to send the envelope. Sending in more medical records isn’t an appeal. Disability carriers don’t always make it clear why your claim was really denied and what information you must submit to get your benefits. While the denial letter will give a clue why the claim was denied, the gold is found in the carrier’s file. It takes about 30 to 45 days to get the carrier’s file and Nancy L. Cavey reads your file from beginning to end. Disability Attorney Nancy L. Cavey often finds 10 to 15 mistakes the carrier has made- mistakes that policyholders just don’t know about. The purpose of the appeal is simple! We want the carrier to change their mind and reverse the decision. Suggesting the carrier was unscrupulous or questioning their intelligence isn’t going to change their mind. A well-reasoned evidence based appeal letter and package can and does change the carrier’s mind. 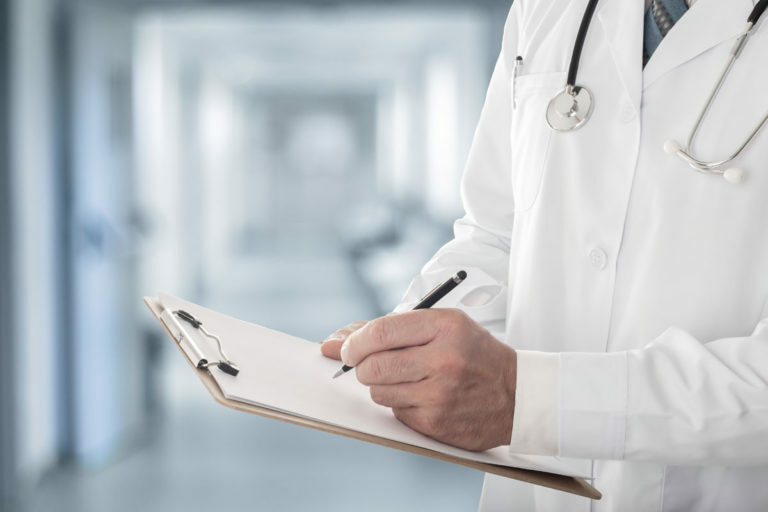 Attorney Cavey works closely with you, your physicians, your family and even hires vocational evaluators and functional capacity evaluators to develop the necessary evidence to create a shock and awe appeal. The goal is to take apart every reason the carrier used to deny your claim, explain every reason and piece of evidence that proves why you are entitled to your disability benefits and tell your story to not only the carrier, but the judge who will read the appeal letter. Ms. Cavey will also take your statement and, as necessary, obtain a rebuttal statement from your physicians. She may even take the statement of friends, family members and co-workers. Many times carriers will base a claims denial on surveillance they have taken of you. Ms. Cavey closely reviews any surveillance and compares the surveillance to your medical records and the statements you have given She will develop and implement a strategy to rebut the surveillance film. While the 180 day appeal process sounds like a life time, it often takes that long to gather the information and write a 25 to 60 page appeal letter. Unlike most disability attorneys, Nancy writes every appeal letter. She creates the shock and awe appeal package in anticipation that a lawsuit may be filed if the appeal is denied. It is all in black and white so the Judge will have an easy time reviewing the appeal and making a decision. Of course, anything new that happens in the 180 days appeal period, such as new medical information or an award of Social Security benefits, can improve your chances of getting your benefits. Many times the disability carrier will rely on confusing or unclear policy language to justify delaying and denying your benefits. Worse yet, many carriers will rely on the “get out of jail free card” known as a discretionary clause in denying your claim. That clause gives the carrier full discretion in making the claims decision. We have to prove they have been arbitrary and capacious in denying your claim. The carrier will have a maximum of 90 days to make a decision on the appeal. They can ask for an IME and then make a decision, reverse the denial or uphold the denial. The legal, factual, medical and vocational issues in an ERISA disability appeal are complex. There are fewer than 150 experienced policy holder disability attorneys in the United States. It is a highly specialized area of the law. Abraham Lincoln once said that a “person who represented themselves has a fool for a client.” Don’t fool yourself and think the disability carrier will change their mind just because you send more information. After all, they want you to roll over and give up or try to represent yourself. Ignore what the adjuster says in the claims notes. 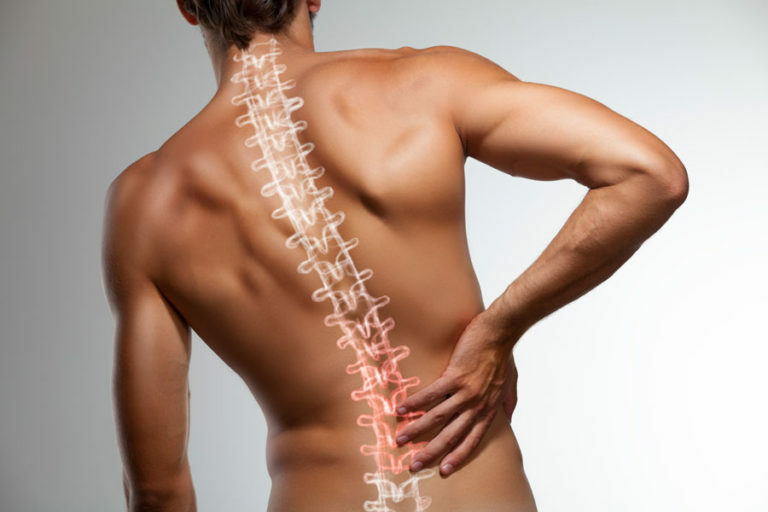 Nancy L. Cavey offers a no-obligation 30 minute consultation. You should call immediately and take advantage of her offer. Don’t let the appeal period run or call at the last minute. It takes time and team work to craft a wining appeal. Ms. Cavey has the team to make it happen. Don’t delay! Nancy L. Cavey has flexible fee arrangements for preparing and filing the appeal. The fee options include a flat fee or hourly fee but more often she handles an appeal on a contingency fee basis. That means she doesn’t get paid a fee unless she gets you your disability benefits.